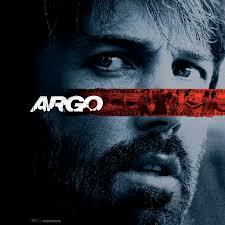 To start, Argo is not a particularly good movie, though fans of the thriller genre might find it enjoyable. 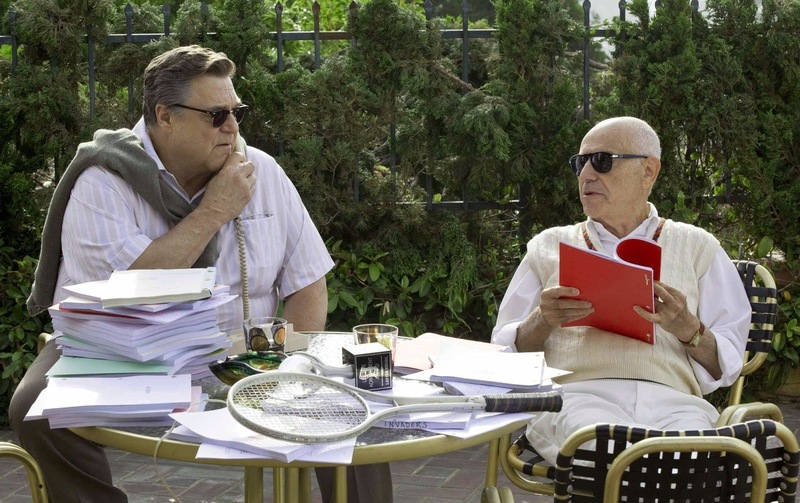 It is typical Hollywood fare with all the usual bits and pieces needed to keep an audience in their seats: action, conflict, international intrigue, funny old guys and even a separated-from-his-son hero. It all works out in the end, including the son and his dad. 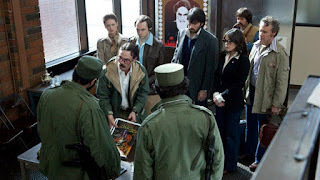 After a good beginning, brilliantly gritty both visually and emotionally, though not completely honest in its depiction, that shows the taking of the US Embassy in Iran on November 4, 1979, the film descends into a highly predictable and slightly boring yarn. That's okay; it's only a movie after all. The problem is that director Ben Affleck purports to be telling a story based on truth; real events that actually happened. He doesn't. The movie suggests the six Americans who fled their embassy (while another fifty-two were taken hostage) were turned away by officials of New Zealand and the UK before being granted refuge in the Canadian Ambassador's residence. This is false. New Zealand and British officials offered support and comfort to the Americans before a decision was taken that Canada offered the best hope for safety. In the movie, all six are shown, stuck in an almost captivity-like setting at the Ambassador's residence. In fact, only two stayed at Pat and Ken Taylor's official residence, with the other four at the home of Zena and John Sheardown, the embassy's First Secretary. And unlike the portrayal in the film, they could move around quite freely, inside and outside the houses. Affleck presents the view that the American Central Intelligence Agency, and its true-life agent Tony Mendez, concocted the scheme of giving the six Americans film-making credentials, and this is largely true, though the figure played by Alan Arkin is a complete falsehood. Affleck suggests that our hero, Mendez, personally created the Canadian passports for the six, and that the CIA provided the plane tickets for their return home. This is all nonsense. Canada issued and delivered the passports, through a secret Order in Council (we don't normally issue false passports for foreigners hiding out in our diplomats' homes). All documentation, including Canadian credit cards, business cards, IDs, and the all important exist visas, was provided by Canada. Coaching in how to speak Canadian, was also provided. Taylor and Sheardown played significant roles throughout the entire process. Sheardown isn't acknowledged in the film, and for some reason Ken Taylor is seldom seen without a tumbler of whisky in his hand. The movie would have us believe our Ambassador was anxious to close the embassy (too difficult a place for dumb and frightened Canadians apparently) and actually leave the six Americans to fend on their own! At no time was anything like that even remotely contemplated, not by Taylor nor by External Affairs in Ottawa. The movie's thrilling closing scenes at the airport, are all fabrications. The tension created by Affleck as the American group proceeds through three checkpoints, never occurred. In fact, Mendez has written that going through the airport was "as smooth as silk." This was because Canadian diplomats did actual dry-runs simulating what they thought might happen when they sent the Americans. The idiotic and ridiculous car chase of a large jetliner down a runway, never happened. Maybe in Mission Impossible things like that happen, but not here, not then. American movie makers and the CIA are both masters of dissembling. 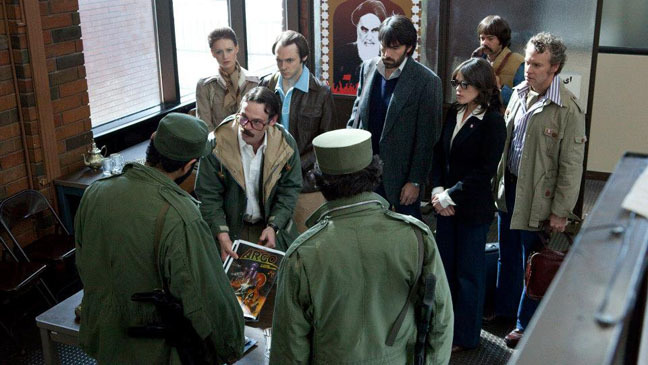 In this case, what was once known as the Canadian Caper, is now being introduced to a new generation as Argo, an example of the brilliance of the CIA and the power and generosity of America's film industry. Canadians, and the others who helped the six Americans, should be outraged by Affleck's pack of lies. The truth is a much better story.